TRADITIONAL SALE!!! Upstairs, end unit, with a large balcony. 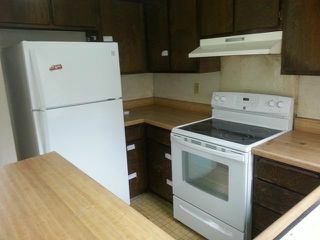 Newer refrigerator and stove. 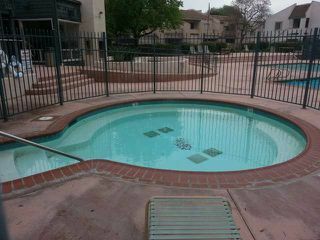 Close to Mesa Collage and freeways. 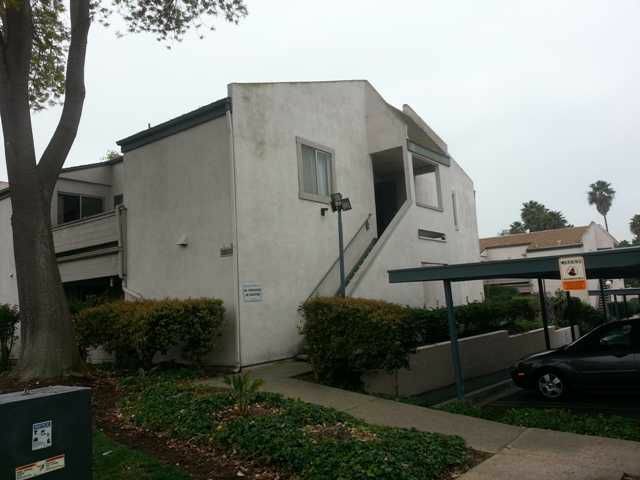 Extra room can be used as an office/2nd bedroom. 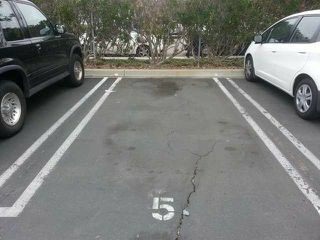 Assigned parking space #5 is located just a few spaces away. 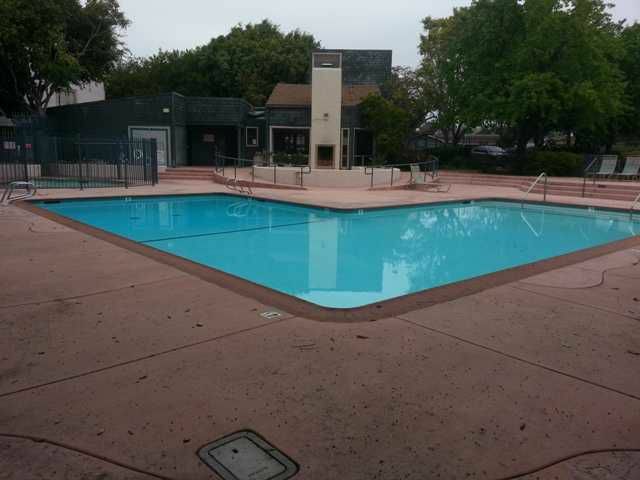 Community pool, spa, & laundry facilities. Needs carpet, paint, and your finishing touches to make this a great home!! !